Bonnie Prince Charlie (1720-1788), also called the Young Pretender, was the great-grandson of King James II. His full name was Charles Edward Louis John Casimir Silvester Maria Stuart. 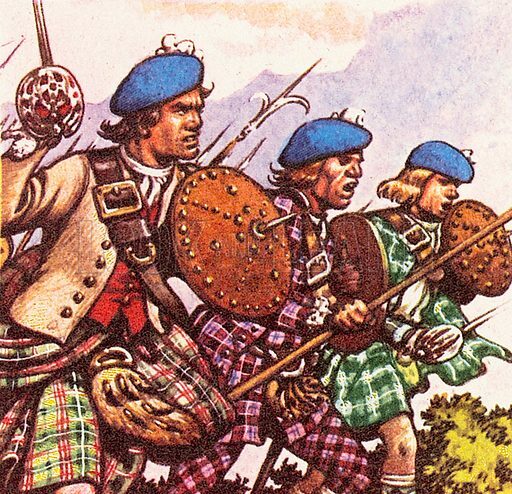 He led a revolt against British rule and was defeated at the Battle of Culloden in April 1746. Available worldwide for immediate download up to 4,070 x 3,931 pixels.